Gray Matter Marketing | New Name, Same Great Race; the BankNewport 10 Miler is Coming! 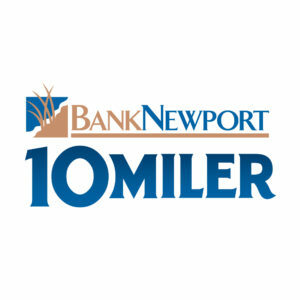 Local favorite road race, the Newport 10 Miler, has a new title sponsor, BankNewport! The annual event, which has sold out every year since 2016, will take place on June 3rd, 2018. The event is produced by Gray Matter Marketing, based in Portsmouth. The BankNewport 10 Miler will feature the well-loved course that starts and finishes in Fort Adams. 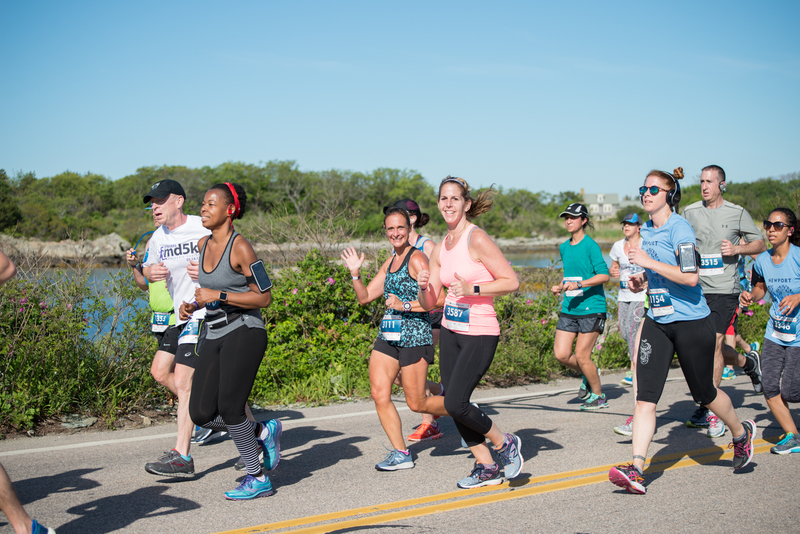 After exiting Fort Adams State Park, runners will follow Ocean Drive to Bellevue Avenue, passing by some of Newport’s most stunning scenery and iconic landmarks. After passing Marble House and Rosecliff, the course then turns on to Ruggles Avenue before ultimately returning to Ford Adams for a finish inside the walls of the historic structure. Since its inception in 2012, the event has donated and fundraised more than $74,000 for charitable beneficiaries the Fort Adams Trust and the Boys and Girls Club of Newport County. Past participants of the event have commented on the beautiful views and well-organized nature of the event. Finishers are awarded a custom-designed medal, as well as a participant t-shirt and a finish line festival that includes a number of food and beverage sponsors. Tickets are on sale now for the BankNewport 10 Miler, and are expected to sell out again in 2018. For more information and to register, visit www.banknewport10miler.com. Special pricing for winter registration is available through December 31.